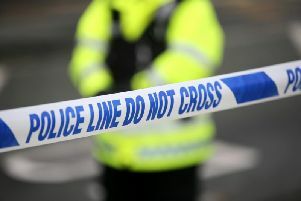 Police are investigating a number of thefts in Ballyclare. Detailing the incidents, a PSNI spokesperson said: “A 250cc red Suzuki farm quad (with tow bar) was stolen from a shed in the Lisglass Road area of Ballyclare. We believe that this occurred sometime between 30/11/2016 and 01/12/2016. “In addition to this, a ride on Trojet lawnmower and triaxle galvanised trailer (14ftx6ft) were stolen from a yard on the Ballycorr Road in Ballyclare during the same time period.